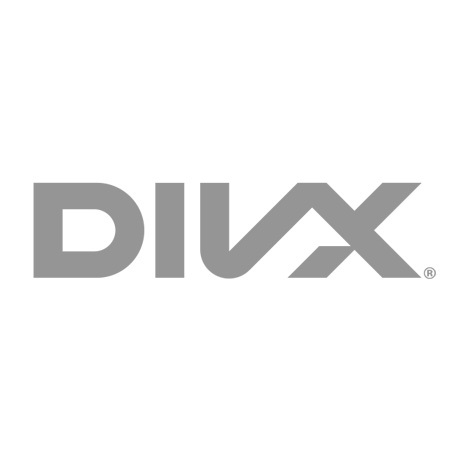 LAS VEGAS, NV, January 5, 2015 — DivX, LLC, a leading provider of next-generation digital video technologies, today announced the launch of its secure, In-Flight Entertainment (IFE) solution. An extension to DivX® OmniView™, the new solution enables airlines and aircraft manufacturers to differentiate their in-flight entertainment experience and reduce costs. The DivX OmniView solution for OTT video delivery includes video encoding and packaging, studio-approved DivX DRM technology and secure players for multiple devices and platforms including iOS, Android, Smart TVs, set-top boxes and PCs. With the DivX OmniView solution on board, airlines will be able to offer passengers secure video on phones, tablets and PCs in-flight, with our without a connection to ground internet. Offering flexibility and convenience for passengers who are already bringing aboard their mobile devices, Bring Your Own Device (BYOD) services are gaining over traditional seat-back entertainment systems that are expensive to implement, costly to transport, and require additional, often specialized maintenance. The new capability brings the advanced DivX video playback and DivX DRM for secure delivery to multiple screens, even in aircraft without an on-board Internet connection. “The new in-flight entertainment capability of the DivX® OmniView™ solution furthers the DivX brand promise of delivering a better video experience across multiple screens. DivX is already delivering that experience at home and on the go, and now we’re extending our reach and capabilities to 30,000ft above the ground,” said DivX President and CEO Dr. Kanaan Jemili. DivX provides an all-in-one solution for IFE system integrators that includes professional content preparation tools, DivX DRM and secure player technology across mobile devices and laptops. DivX enables consumers to enjoy a differentiated video experience featuring smooth trick play and multi-language audio and subtitles tracks. With the disconnected DivX DRM licensing server in place, a public Internet connection is not required to securely stream video content during flight. Airlines stand to benefit from lower operating costs and by offering a differentiated consumer experience, complete with advanced media playback accessible across a broad range of devices. Visit DivX at 2015 International CES (South Hall, #31650) from January 6 to January 9 to see a demonstration of the DivX OmniView In-Flight Entertainment solution. DivX will also exhibit at the CES ShowStoppers event, giving editors and industry analysts an exclusive, in-depth look at the company’s product portfolio. ShowStoppers is being held at the Wynn Hotel on Tuesday, January 6, from 6-10p.m.